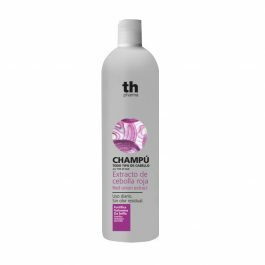 A cleansing formula that deeply penetrates the hair and scalp to aid against dryness, hydrating and protecting the hairs’ fibres and leaving hair soft and intensely shiny. SHEA BUTTER: The shea tree originates from southern countries and can live for up to three centuries. Butter, milk and oil are extracted from its fruit, and widely used for their protective, hydrating and softening properties. For natural cell regeneration, the butter prevents the symptoms of aging hair by hydrating and nourishing it, and its high content in palmitic, stearic, oleic and linoleic acids, antioxidant vitamins C and E, and catechins, make it a strong combatant against dry and damaged hair. MACADAMIA: An extremely fine, fluid and light oil that leaves hair shiny, soft, elastic and silky. 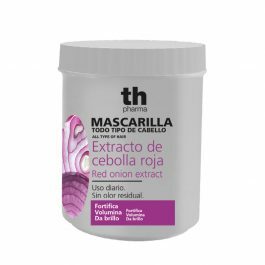 Rich in Omega 7 fatty acid, it synergises with the natural sebum in the hair and increases the resistance of its fibres right from the root.